Wisconsin traffic fines are slightly higher than most other states throughout the country. The WI traffic fines aren’t always initially high, but after all of the surcharges the state places on each penalty, the fines amount to considerable amounts. WI traffic fines can increase depending on 9 different surcharges, and the amounts of the fines and surcharges depends greatly upon where the violation occurred and how many violations you’ve had in the past. 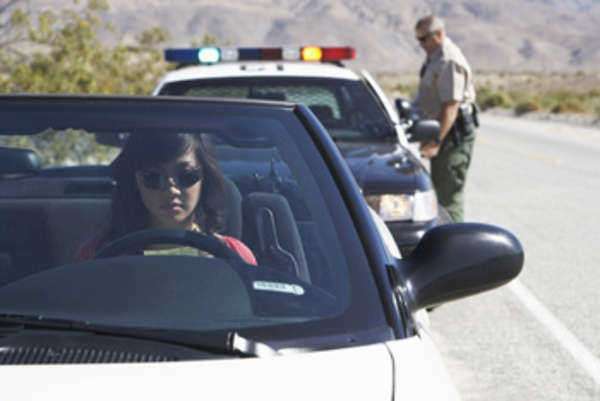 If you are facing a Wisconsin traffic fine, you have the ability to appeal the action and testify in front of a judge. However, if you choose to appeal, you should prepare for even more surcharges.